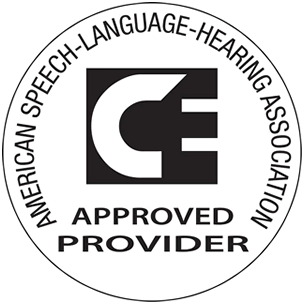 We offer ASHA (American Speech Language Hearing Association) – registered and state approved courses for Speech-Language Pathologists through our PDH Therapy brand. Check out our easy to use online and home study continuing education courses at www.pdhtherapy.com. Or call or friendly customer service staff at 888-564-9098.